We offer various training courses to suit all professionals both online and classroom based courses. 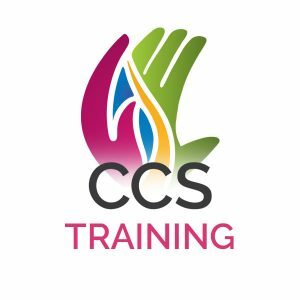 Our online training is second to none, not matched by any other provider and our in house Supervised Contact Course is very popular. Everybody that takes our courses leave positive feedback so why not enhance your skills today. Our online training for the health and social care professional is more than just ticking a box. It’s about courses that engage you so you remember what you have learnt. It means staying up to date with training through continued access to the videos whenever it is convenient, from any location and any device. Are you looking for a specific course date for our supervised contact training course? Please get in touch with us to find out when our next course dates are. You can book directly and securely online and begin your training immediately.